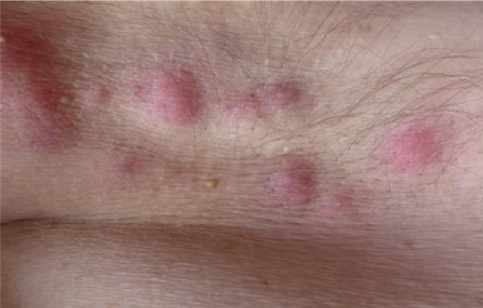 Hidradenitis Suppurativa (HS) or also known as Acne Inversa is a painful, long-term skin condition that causes abscesses and scarring on the skin. The exact cause is unknown, but it occurs near hair follicles where there are sweat glands. Sinclair Dermatology is now seeking volunteers to participate in a research project to test a new treatment for Hidradenitis Suppurativa.